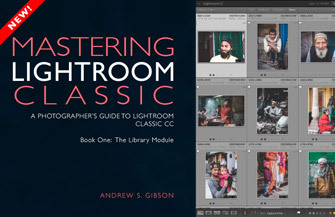 Adobe recently announced that it had changed the name of Lightroom CC (2015) to Lightroom Classic CC, successfully confusing photographers across the globe. 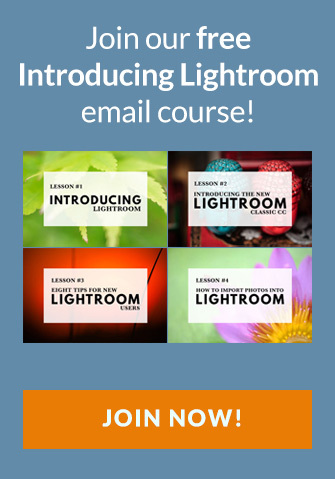 Naturally, many of you have questions about the latest iterations of Lightroom. Here are the answers to the most common. What is Lightroom Classic CC? Lightroom Classic CC is the latest version of Lightroom. Up until October 2017 it was called Lightroom CC (2015). Now the name has been changed to Lightroom Classic CC. 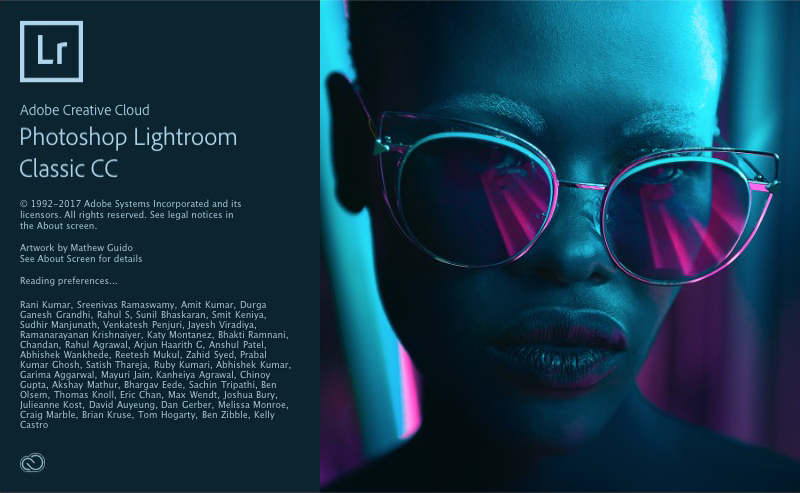 Adobe have bought out a new application and given it the name Lightroom CC. This new program is a version of Lightroom mobile for desktop and has little in common with the old Lightroom CC (2015). Does that mean Adobe is going to stop updating Lightroom Classic CC? There is so much negativity surrounding Adobe’s latest new product announcement that it’s easy to fall into the trap of thinking that the name change indicates Adobe is planning to stop developing this version of Lightroom. I can’t see into the future but this seems unlikely to me for several reasons. Lightroom Classic CC has to evolve to stay ahead of the competition and keep Adobe’s market share. 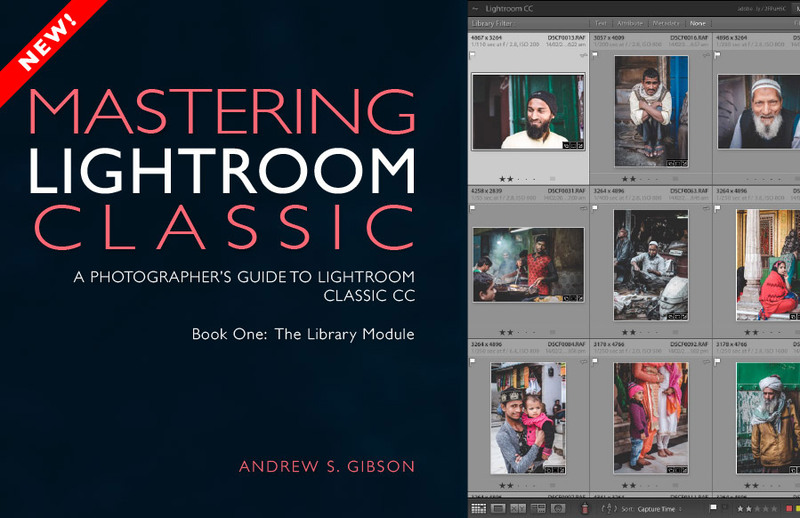 The cloud based workflow of the new Lightroom CC (where photographers upload their photos to Adobe’s servers) is impractical and too expensive for most photographers. Take up of the new Lightroom CC by Adobe’s current user base is likely to be small. Stopping development of Lightroom Classic CC would alienate a substantial and profitable part of Adobe’s customer base. The new Lightroom CC is a new product aimed at a different type of photographer who takes all their photos with a smartphone camera. 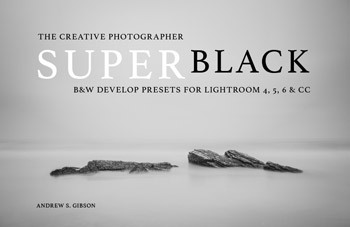 It’s not aimed at the current Lightroom user base. 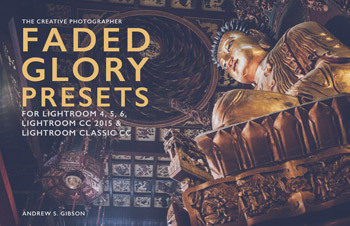 Adobe has committed to the continued development of Lightroom Classic CC. Yes, I know it also committed to keep developing a standalone version of Lightroom and hasn’t done so. But that’s not a good enough reason to abandon Lightroom. The bottom line is that you shouldn’t stop using Lightroom unless you have a really good reason to do so. The only reason that makes sense is if you find another application that does everything you want to and that you prefer to use. Remember, there’s no guarantee that any other software you might choose will keep evolving in a way that suits you either. What new features does Lightroom Classic CC have? Standard, 1:1 Previews and Smart Previews are generated faster (but only if your computer has four or more cores). Importing photos is faster if you select the Embedded & Sidecar option when importing new photos. This lets you view Raw files in the Library module using the embedded JPEG preview file. Lightroom pre-renders previews when viewing photos in Loupe View. Images load faster in the Develop module when moving from one photo to the next. There’s a shorter delay when moving between the Lightroom and Develop modules. Color range masking and luminance range masking have been added to the local adjustment tools in the Develop module. 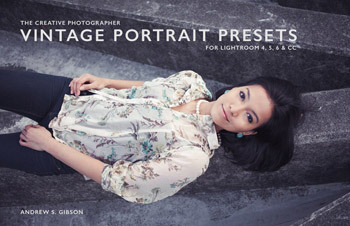 This is a big deal as it means you don’t have to send your photos to Photoshop for luminance masking. There’s a new process version. The developing algorithms haven’t changed, the new process version allows range masking to work and for more accurate Auto masking. 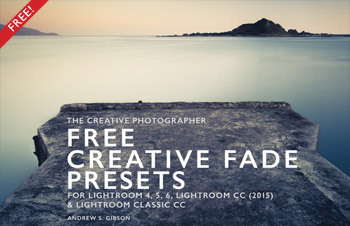 I’m new to Lightroom, which version should I buy? The short answer is Lightroom Classic CC. For more detail read Which Lightroom Version Do I Need? Will my old Develop Presets work with Lightroom Classic CC? Yes they will, without any problems at all. Adobe doesn’t want you to lose access to your photos or your Catalog, for the simple reason that it would prevent access to all the developing and organizing work you have done. This is obviously unfair. You never lose access to your Catalog, or the developing work you have already done, or the ability to export your photos from Lightroom. You have full access to the Library, Book, Print, Slideshow and Web modules. Want to develop photo files? Just use the Quick Develop panel in the Library module. You can’t use the Develop module and there is no access to the Map module. 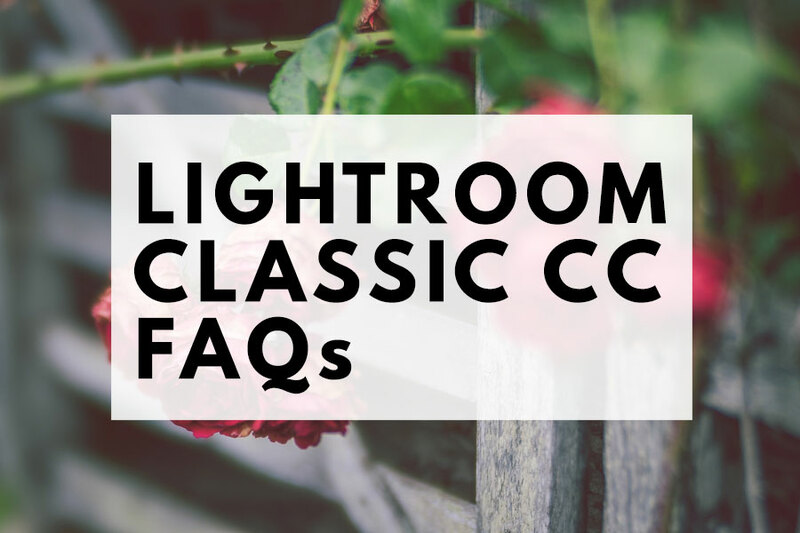 Hoefully these FAQs have answered your most pressing questions about Lightroom Classic CC. The news is not as bad as some people would have you believe. My advice is to ignore the negativity and enjoy using the best version of Lighroom yet. Do you have any questions that I haven’t answered? Let us know in the comments! Thanks for your FAQ. It is very helpful, however, I still have a few questions because of the unusual nature of my Lightroom installation. I am a subscriber to the Photographer’s LR/PS programs with Adobe and am allowed to place the programs on two computers. I use one computer, a laptop, as my normal Lightroom and Photoshop platform for all major edits. I also use a second laptop with said 2nd copy of the LR/Photoshop programs. This one also has my LR 5.7.1 perpetual licensed Lightroom program, and Lightroom 2015, but no Photoshop. I use an external SSD drive on a USB 3 port, containing the catalogue, all photos and all presets, collections, smart and regular previews, etc. I do this in order to share the catalogue, etc., between both computers. It also means that the several additional safety external backups I do only have to be done of the one external SSD. I understand that Lightroom Classic changes the catalogue formerly used solely with Lightroom 2015 for some reasons, but certainly in order to accommodate an additional functionality (luminance related) introduced in Classic and which will not work in LR 2015 or in Lightroom 5. I fear that this would make my shareable setup using an external drive for the catalogue et al fail to function if I wanted to use either LR 2015 or LR 5 on my second laptop. Can you suggest any workaround? I guess I can abandon LR 2015 permanently, and then use Classic on both laptops, but would also no longer be able to use my Lightroom 5 program and the same catalog. Should I decide to abandon the subscription version at any future date, then I wouldn’t have a clue what to do. Hi Myron, you’re right, Lightroom Classic CC updates your Catalog which can then no longer be opened by older versions of Lightroom. It seems the best thing for you to do at the moment is to update to Lightroom Classic CC to take advantage of the new features, and install that on both computers. If you ever cancel your subscription bear in mind that you don’t lose access to your Catalog, you just won’t be able to use the Develop module. You’ll still be able to use the Library module and view and export your photos. There’s no workaround that I know of that will allow you to use both Lightroom Classic CC and Lightroom 5. But if you cancel your Classic CC subscription you can export your photos and then import them into Lightroom 5 and that will let you use Lightroom 5’s Develop module. I am still using LR 6 and am reluctantly going to upgrade to Lightroom CC Classic. On my iMac, I will do a full backup/ clone and then install. I am sure that I read one of your posts , but can’t immediately find it, in respect of what to do with the legacy version and clearing up disc space. Can I uninstall LR6? I backed up, subscribed and installed, updated and then deleted LR6, without any problems . I will delete the old LR.Cat in due course. This is what you call a seamless transition, something that rarely happens. I was slightly confused when I received a PayPal invoice for ‘Creative Cloud Photography plan’. Thinking that I had installed LR CC, I started to get anxious, but then saw that the payment plan was that of LR CC Classic! So why doesn’t Adobe use some common sense and call the LR 6 replacement LR Classic and the cloud based one LR CC??? I realise that I am not the first person, nor will be the last to say this. Hi Martin, the Lightroom 6 replacement is called Lightroom Classic CC rather than just Lightroom Classic because it uses Adobe’s servers to synchronize Smart Previews for use with the Lightroom CC mobile apps, Lightroom Web and Adobe Portfolio. Confusing, I know….